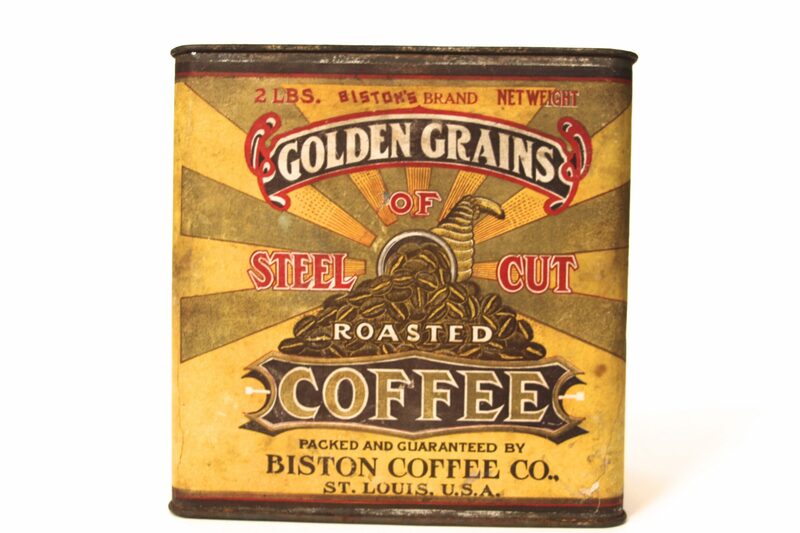 Circa 1915.Biston Coffee Co St Louis MO, Golden Grains Brand Paper Label Tin. 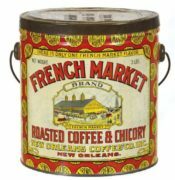 This particular tin has a paper label on the can and the brand was manufactured by the Biston Coffee Company in Saint Louis, MO. 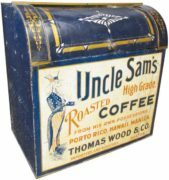 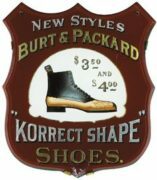 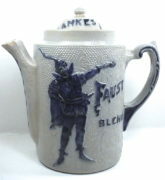 Saint Louis was a very large coffee manufacturing city in the early 1900s, hence, there are a lot of coffee advertising items available still today. 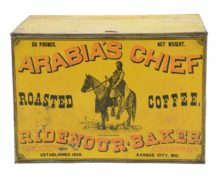 The Folgers brand was the largest from the city to emerge over the years. 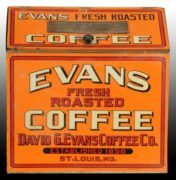 The Biston Coffee Co of St Louis MO was located under the north leg of the Gateway Arch grounds today.